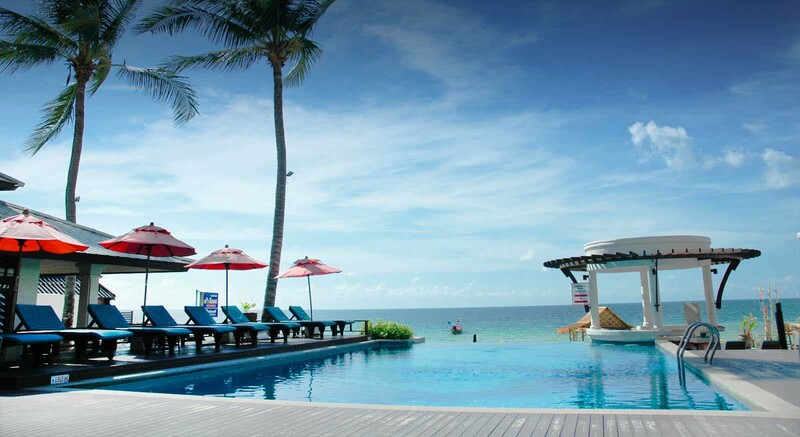 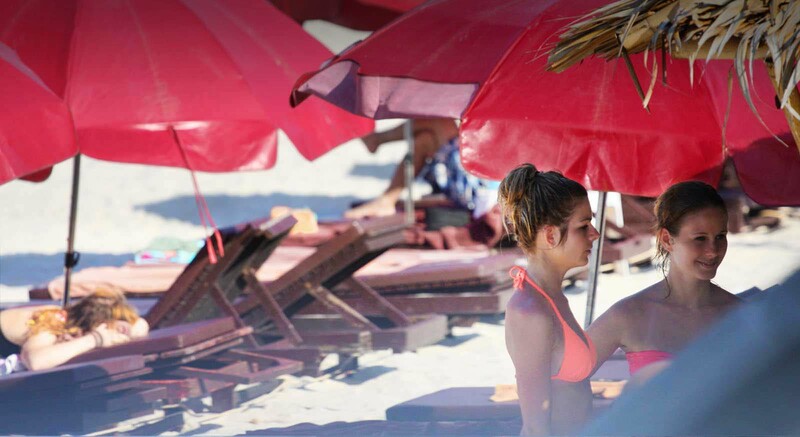 Surrounded by landscaped gardens and greenery, Al's Resort Koh Samui provides access to its white sands and crystal clear waters of Chaweng Beach, one of the famous beaches in Koh Samui. 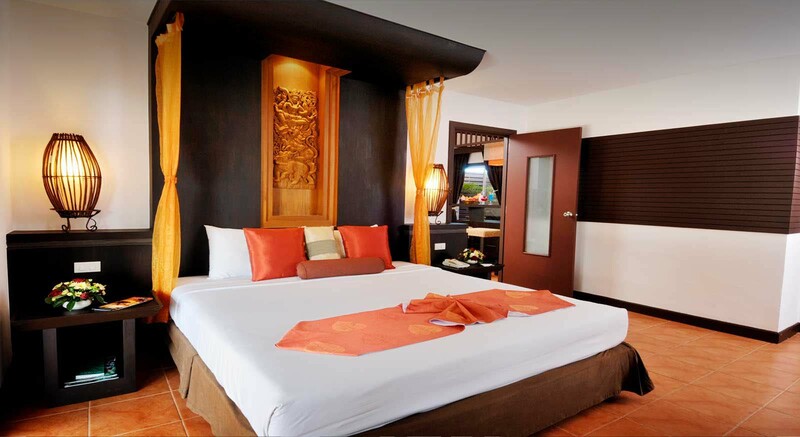 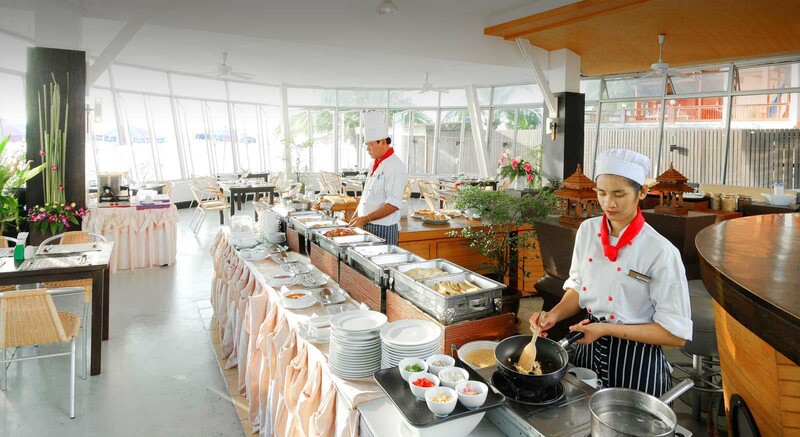 This Chaweng Beach resort offer 94 furnished rooms with 9 different type of room that combines traditional Thai elements with modern decor equipped with the standard amenities to make guests feel comfortable and right at home. 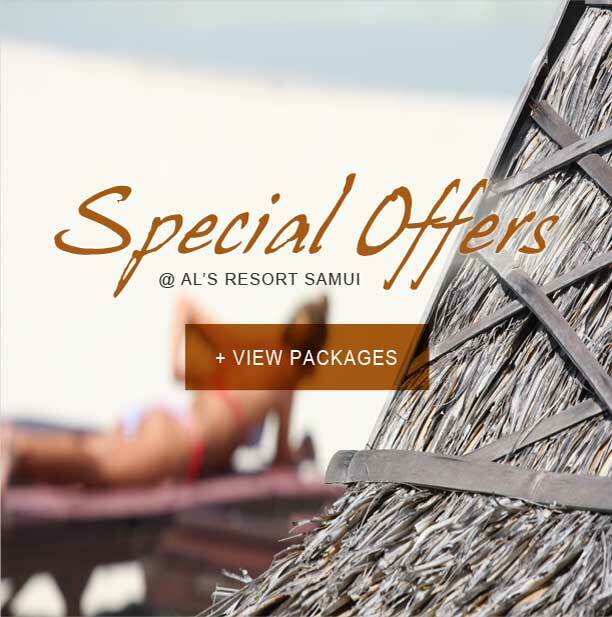 Relax and rejuvenate your tired stressed-out muscles at Al's Resort spa treatment with a Balinese massage, various aromatherapies and range of body scrubs and facial treatments.